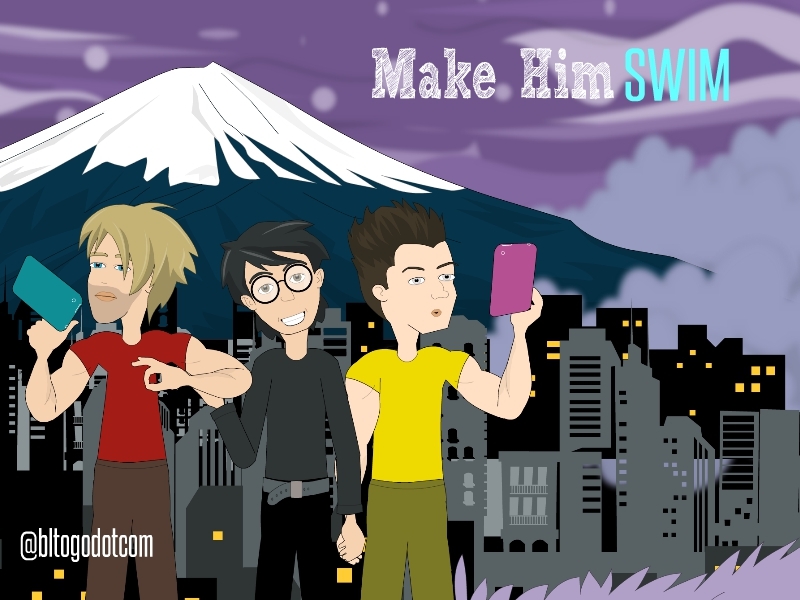 Social media promo poster of Make Him Swim. Follow the LOL and Drama as Chai gets confuse on whether he's Team Tawat or Team Lem. Check them out now at BL Comics section of our site! Super!